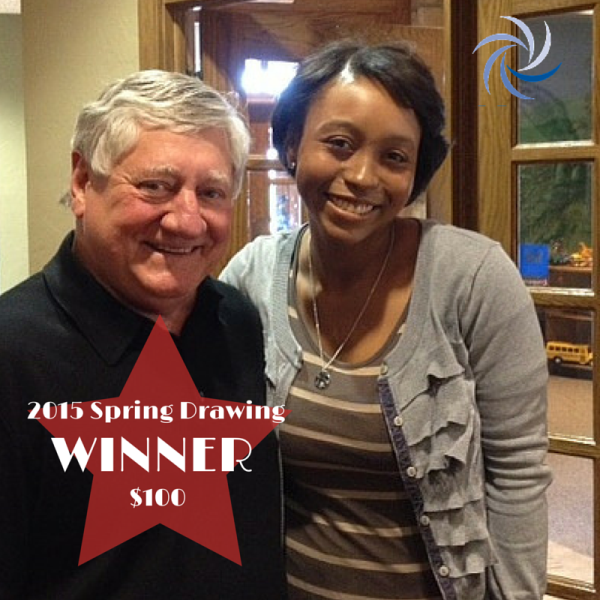 Congratulations to Our Previous Winners! 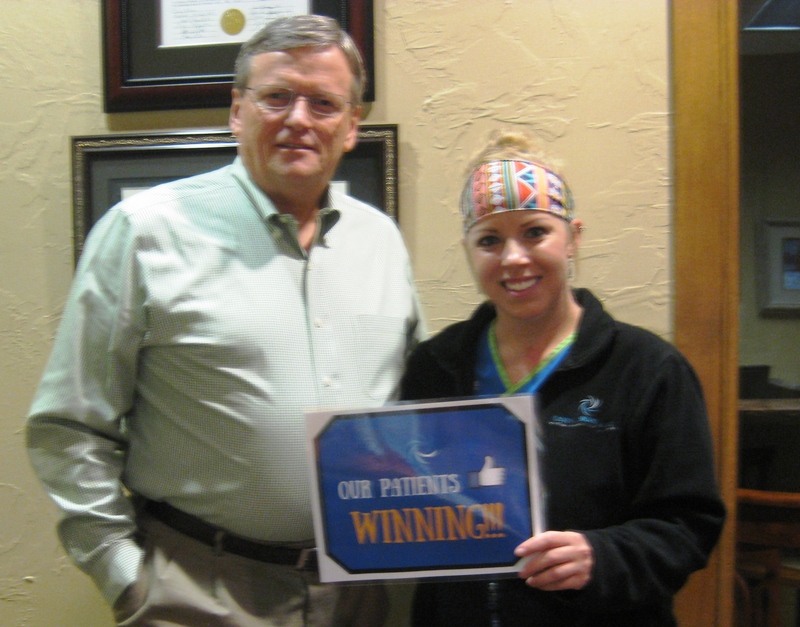 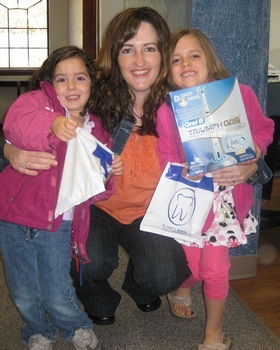 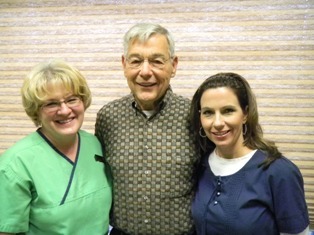 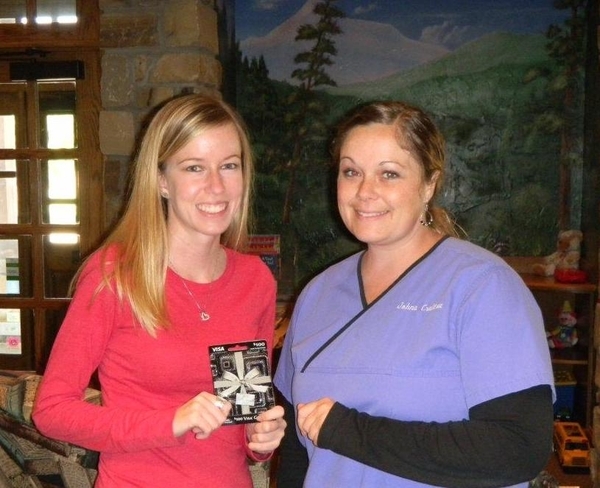 We appreciate your help in improving the dental experience at our office. 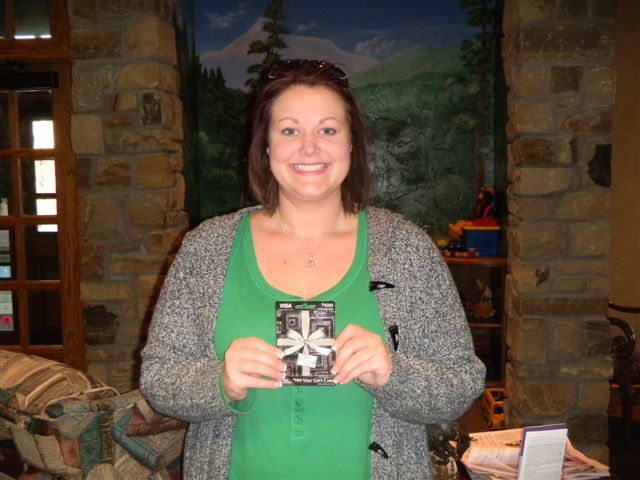 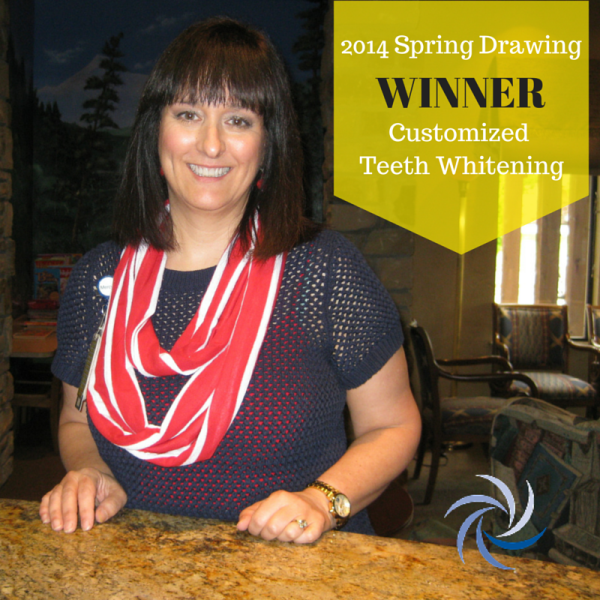 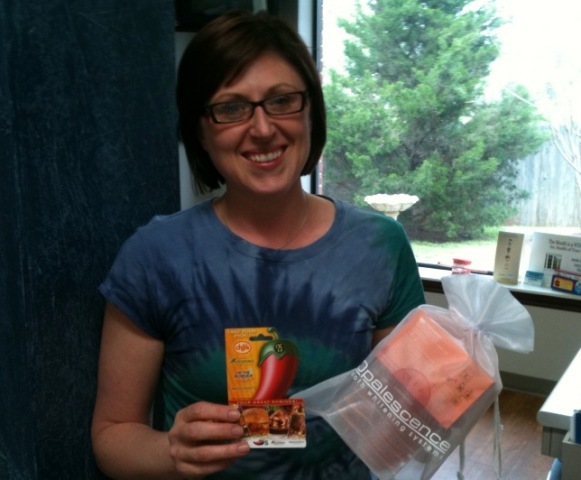 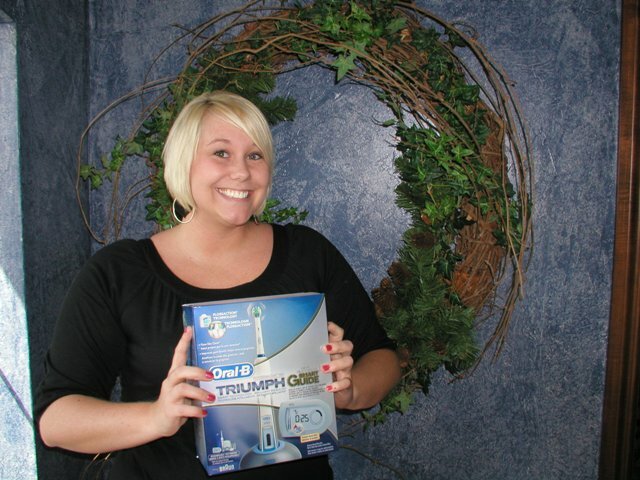 $100 Visa gift card and $100 donation to the Oklahoma Dental Foundation in her honor. 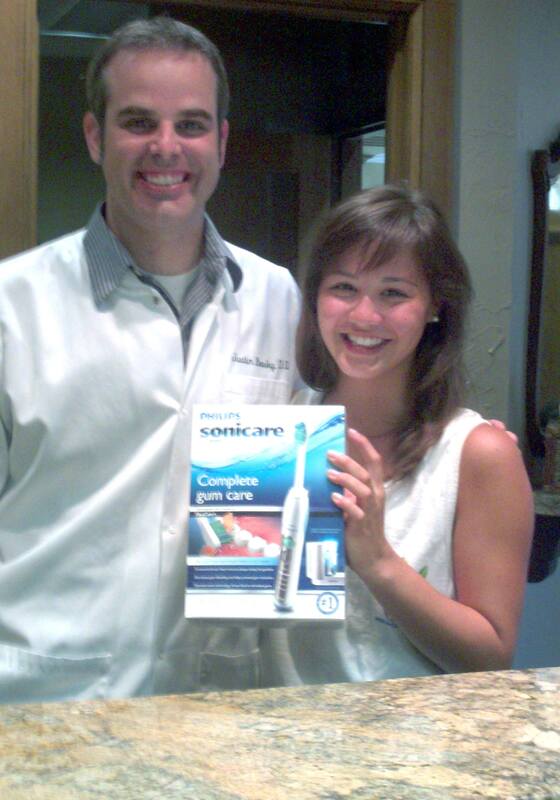 A Sonicare Electric Toothbrush and a $100 donation to the Oklahoma Dental Foundation in her honor. 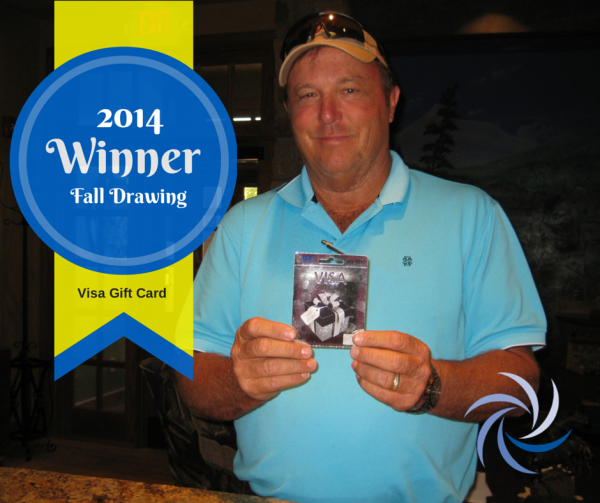 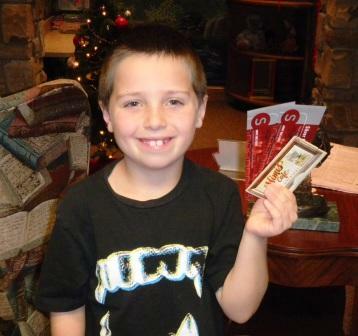 $100 Visa Gift Card and a $100 donation to the Oklahoma Dental Foundation in his honor.